If ever there is an analysis of the psychology behind investments, investors can be segregated into two halves – one that invests from an investment point of view or for making money and the other half who end up investing in these for saving taxes. The first option that comes in a layman’s mind for tax saving is insurance plans. Tax saving mutual funds are yet to be the most preferred choice in this category. Tax saving mutual funds or ELSS (equity-linked savings schemes) can give investors the dual benefit of tax rebate and wealth gain. Let us explore the benefits you can get from tax saving mutual funds. In the world of mutual funds, tax saving mutual funds are probably the most known and go-to product. Also known as ELSS or Equity Linked Saving Schemes, most investors rush into lump sum investments into these tax savers before the Income-tax filing season ends. These funds generally have a lock-in period of three years and give investors tax benefits under Section 80C of the Income Tax Act. The top tax saving mutual funds have been listed basis their 3-Year returns, keeping in mind that they have a lock-in period of 3 years. This fund focuses on buying quality growth stocks. It is a large-cap oriented fund with 65 to75% in large-cap companies and mid-caps at 25 to 30% (in the last 1 year). 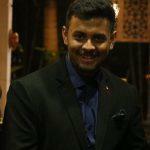 It is a good multi-cap option if one likes to own quality businesses. It is one of the oldest ELSS funds with about 40 to 50% allocation in large-caps and about 50% in mid-caps. It follows a bottom-up investment style with a strong focus on good companies. This fund has grown at around 20.43% return (CAGR) since its launch date of January 1, 2013. It has delivered about 13.49% and 25.91% (CAGR) over the last 3 and 5 years respectively. This fund has been generating 14.52% since its launch date of January 18, 2007. Currently, 65 to 75% of its portfolio is invested in large-caps and 20 to 25% in mid-caps. It has delivered about 11.97% and 22.93% (CAGR) over the last 3 and 5 years respectively. The fund was launched on December 26, 2008, and has delivered over 19.97% (CAGR) since then. It has delivered about 12.23% and 11.53% (CAGR) over the last 3 and 5 years respectively. Its portfolio consists of 8 to 11% allocation to small-caps and 25 to 40% in mid-caps. Tax saving mutual funds are suitable to save taxes in a convenient way with market-linked returns for long-term. Under the Indian Income Tax Act, investments in insurances, Private Public Fund (PPF) are valid for exemption from taxes but not direct investments in shares and equities – thus, these tax saving mutual funds can provide dual benefits to an investor. Tax-saving mutual funds are similar to diversified equity mutual funds as investments are made in the equities of large-cap, mid-cap, and/or small-cap companies. The allocation to equities forms over 65% of such fund’s portfolio. The rest of the fund is invested in fixed income securities, cash, and cash equivalents. There is a lock-in period of three years in which the investment cannot be redeemed. If the investment made is via the SIP route, then the first installment of the SIP will be available for redemption after 3 years from the date of investment and the next installment can be redeemed after it has completed three years and so forth. There is provision for both online and offline investments in ELSS. You can invest any amount starting from Rs 500 every month in these schemes but the tax benefit is available on the maximum amount of Rs 1.5 lakh under section 80C of Income Tax Act. ELSS like all others are also of two types, which are dividend scheme and growth scheme. Most of the tax saving mutual funds are ELSS or equity-linked savings scheme, where the mutual fund manager invests the client’s money in shares of the companies. The minimum time of investment or lock-in period in these schemes is three years. Your money is not available for withdrawal for this period but you are entitled to tax –exemption for the period. For example – in March 2018, you invested Rs 10,000 in an ELSS and in April 2018 another Rs 10,000. For tax purposes, since the financial year ends with March each year, the first Rs 10,000 will be exempted in your 2018-19 filing whereas the second investment is done in April 2018 will be considered for tax exemption in the filing of 2019-20. Mutual funds are always subject to market risk whether the investment is small or big and thus you need to select the scheme according to your risk appetite. Tax saving mutual funds are similar to equity-oriented mutual funds only with an extra benefit under Section 80C. Mutual funds invest in different industries such as an automobile, energy, banks, software/IT, consumer durables, non-durables, pharmaceutical, and others with possibilities of high growth. This should give an idea of the diversification one can look at while getting the benefit of saving taxes. Each SIP investment will become available for withdrawal 3 years later. Therefore, units received in each SIP will be available one after another each month. When the units of the SIPs become available for redemption, you can withdraw it according to the present Net Asset Value or NAV of a single unit at that time. Small investors are always concerned more about saving their money and investing it for the future by investing in risk-free investment vehicles like fixed deposits so that there are no losses to capital. The risk in equity investments is always high and thus small investors stay away. However, among tax saving instruments, ELSS has the least lock-in period and the potential to provide much higher returns when compared to a bank or post office fixed deposits, public provident fund, among others. Portfolio diversification and professional management are other features, which can provide some comfort to those investors who are new to the stock market. Tax-saving mutual fund investments are exempt from taxable income up to a maximum amount of Rs. 1.5 lakh per year, under the Section 80C of the Income Tax Act. It is to be noted, though, that this limit is shared with other instruments like life insurance, PPF, tax saving bank and post office deposits, and others. Earlier the returns from these funds were completely tax exempted. However, a ceiling on tax-exemption has been created. From April 1, 2018, funds having exposure of more than 65% in equities will have to pay 10% tax on long-term capital gains exceeding Rs 1 lakh a year. However, any LTCG earned till January 31, 2018, will still enjoy exemption (called as grandfathering). In order to enjoy tax benefits, an investor has to comply with the three-year lock-n requirement of ELSS schemes. This lock-in period intends to inculcate a saving habit in investors by having the, stay invested for at least three years. If you compare the lock-in period for other tax saving instruments, you will find that ELSS has the shortest the lock-in period. The minimum amount of investment is only Rs 500 via SIP whereas there is no cap on the maximum Tax benefits are capped at Rs 1.5 lakhs per year, though. You can use SIP investments to invest in these funds and thus, you don’t have to pressurize yourself to make a lump sum investment. As shown in the example of Motilal Oswal’s portfolio, the risk is diversified between various industries. Thus, if interest rate increase affects the sale of automobiles and pushes the stock price down, to a certain extent it will be offset by the increase in stock prices of the banking sector, which are positively affected. 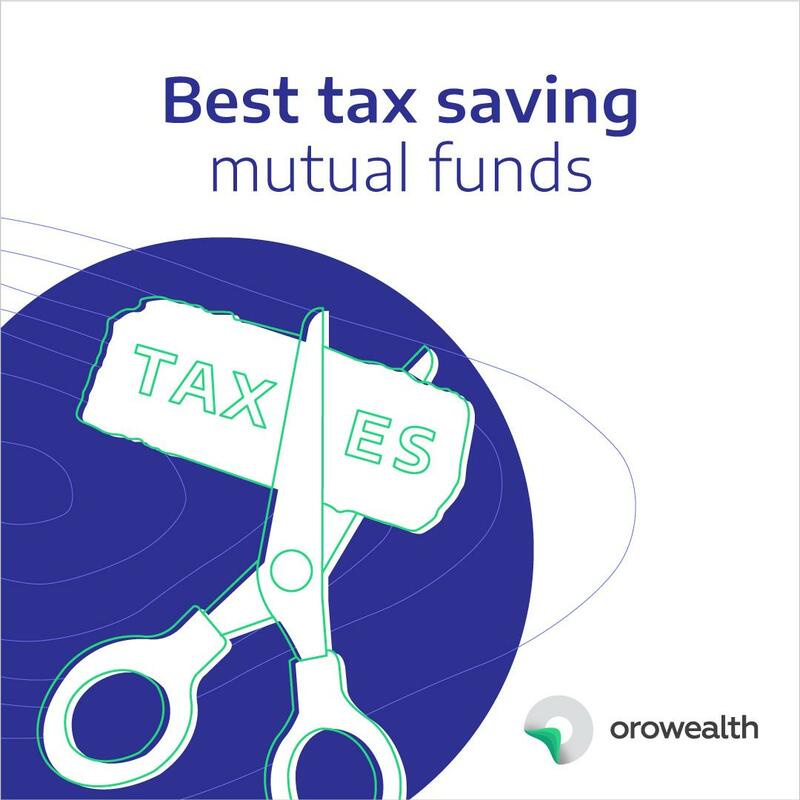 Tax-saving mutual funds are an easy investment option without any hassle to save for the future and get deductions under Section 80C of the Income Tax Act. 1) Will I be able to continue after the lock-in? Yes. Once the lock-in period of your investment is over, you can continue to be invested like any other open-ended mutual fund. 2) Are the returns assured since it has a lock-in period? The returns are dependent on the fund manager’s ability to invest in stocks and the broader market. However, as a trend, tax-saving mutual funds have performed well in terms of volatility from benchmark returns as well. Please see the above table for 3 – year and 5 year returns. 3) Which method to choose – Dividend, Growth or Reinvestment of dividend? It makes more sense to go for the growth option, as the entire capital stays undisturbed. The percentage of returns in dividend options reduces owing to a payout of gains. Under the reinvestment option, the lock-in compulsion will keep reinvesting your dividends into new units.